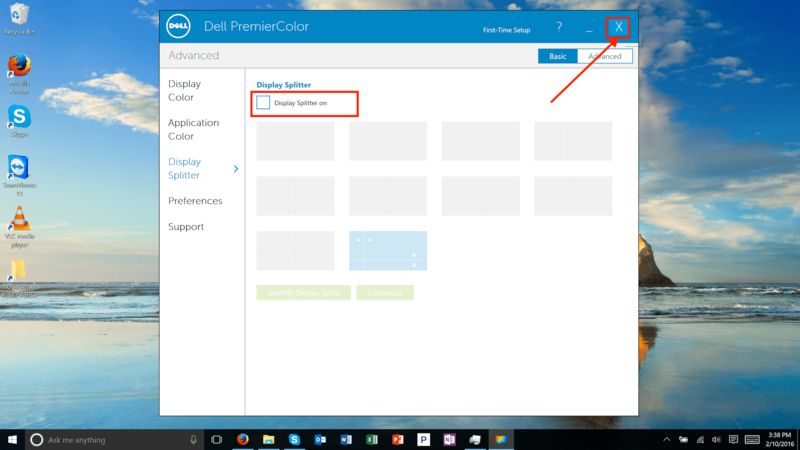 I was helping someone set up their brand new (and stunningly beautiful) Dell XPS 15. When, lo and behold, a mysterious blue box appeared every time I moved a Window. I Binged, and Binged, and Binged, but could not come up with what this was. Finally, as I watched a coworker drag a window, I noticed a program briefly appear as the window as being dragged, then close itself once I stopped. 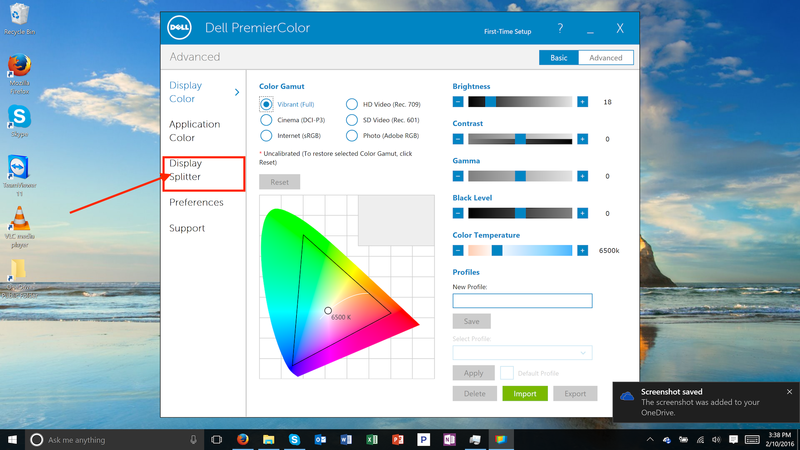 It turns out the XPS 15 came with a program called “Dell PremierColor” which has an ancillary function of making it “easier” to snap windows. The change will take effect immediately. 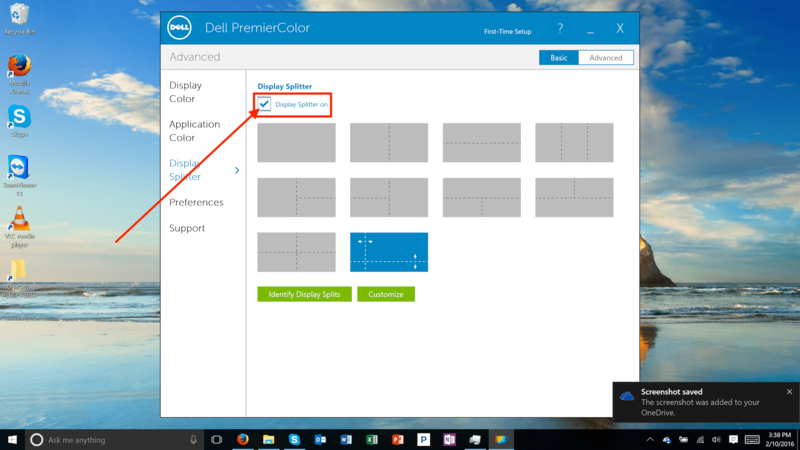 Now close Dell PremierColor and the mysterious blue box should be gone!